Live your own cycling adventure, discover the Cretan countryside or train yourself. 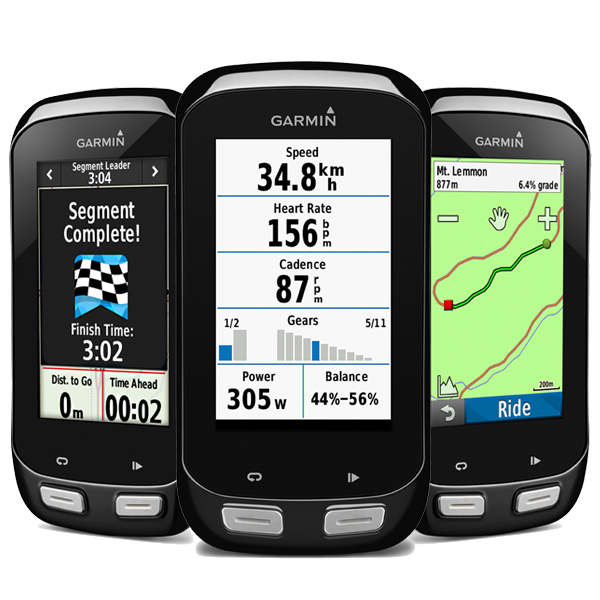 Rent a mountain bike with a GARMIN gps computer and follow the tours that we created especially for you. The bike computers are preloaded with cycling tours for different levels of difficulty for touring or training. The tours follow rural roads in good condition and low traffic asphalt roads in the magnificent Cretan inland. The car rear racks are available only in combination with bike rental. 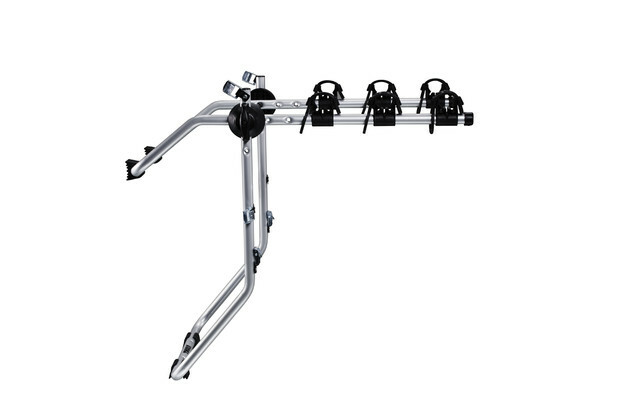 The rear racks are thule freeway 968 that fits most hatchback and sedan cars. Visit our blog and find mountain and road bike tours at your area in Crete. Not recommended for people with heart complaints, pregnant women or people with other serious medical conditions. The start and finish point of the gps guided tours is our bike center at Lyttos beach Hotel.